Get the drop on durability in the long, lean, shaky isles. 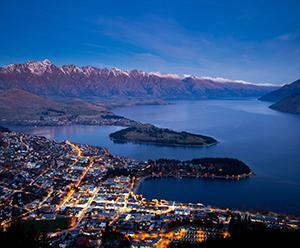 The mountains, narrow rugged coastline and fast-flowing rivers New Zealand is known for might please tourists, but they’re challenging to our builders and designers. Add to that our reputation as the shaky isles, and the provision of safe, durable and dry homes isn’t easy. This most ancient of building materials continues to evolve. 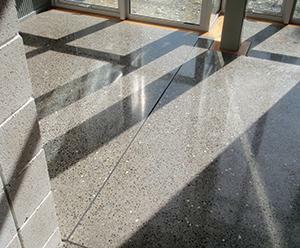 For example, as prefabrication gains traction, exciting opportunities for precast concrete panels are emerging, both because of the design elements they offer and their ease of delivery on site.